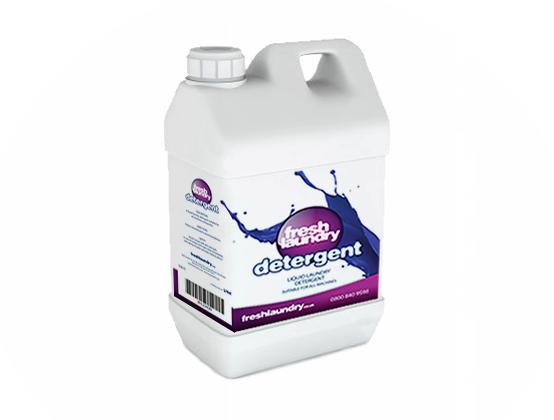 Real Cleaning Power, Real Fresh Laundry! At Wolf Laundry we have quickly established ourselves as market leaders in the commercial laundry world. We're renowned for our excellent products, knowledgeable staff and unbeatable service. To compliment these we felt it was the right time to launch our own range of cleaning products which have been developed especially to work with our range of commercial laundry machines and specialist cleaning programmes. Our full range of cleaning products have been developed from the ground up to ensure maximum cleaning power, even on cooler cycles, whilst ensuring the longevity of your products. What's more, they're fully biodegradable which means they're not only suitable for all machines, but they're great for the environment too. © 2009 - 2019 Wolf Laundry Ltd. All rights reserved.